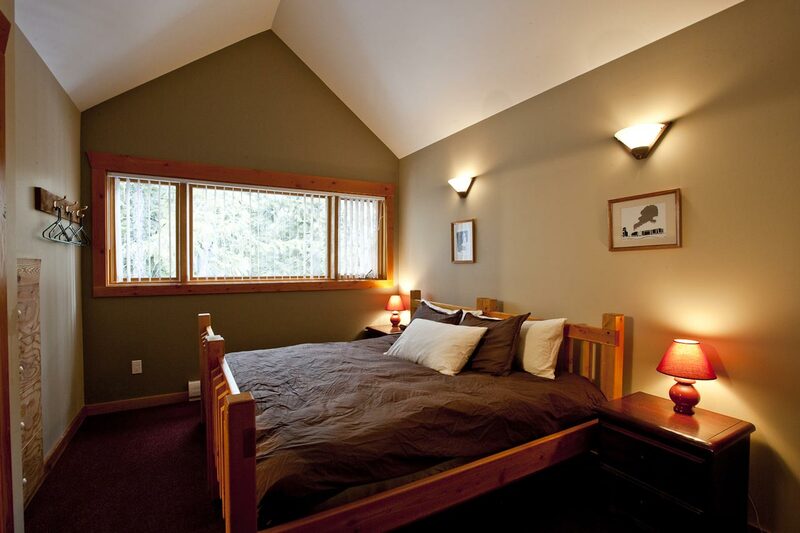 Alpine Lodge Fernie is an award winning lodge located at Fernie Alpine Resort. 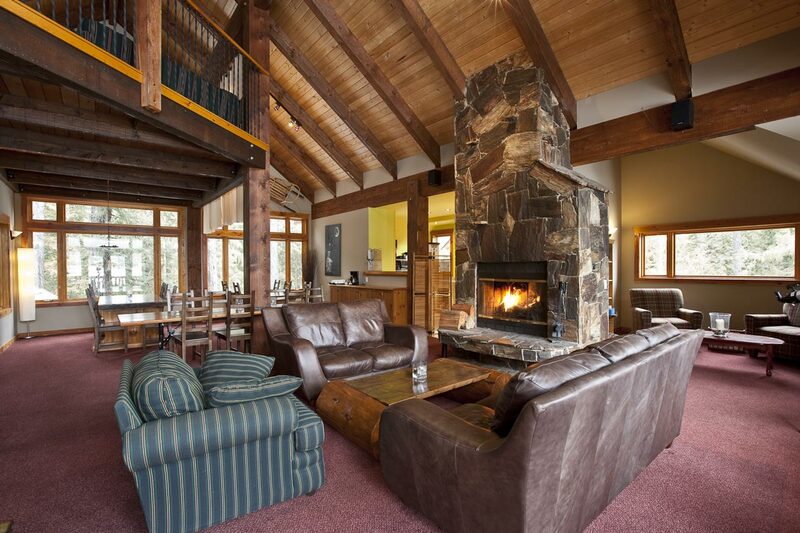 The lodge is perched on the forest side of Highline Drive and offers a tranquil setting with ski-in ski-out accessibility. 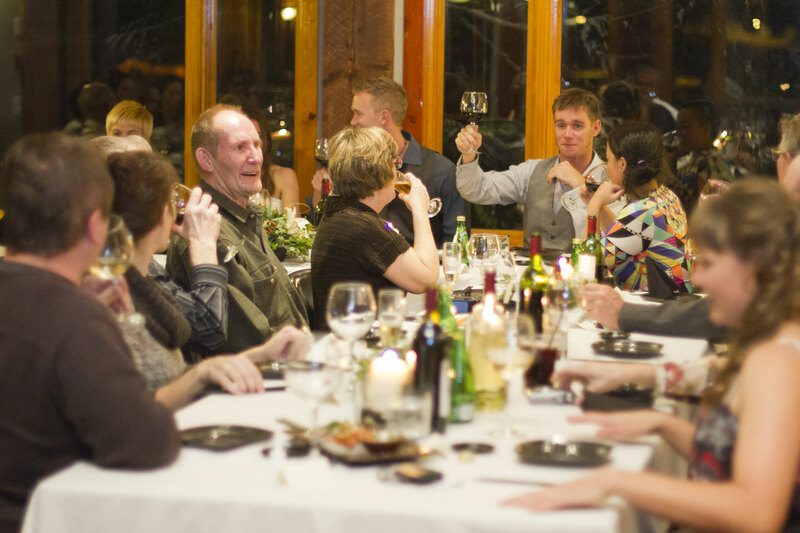 Alpine Lodge Fernie is the largest lodge at Fernie Alpine Resort and provides a luxurious accommodation experience for groups up to 18 people. It blends the atmosphere of a resort with the warmth and service of a private lodge. We have been going to fernie for 5 years now and this was the 3rd place we found and have stayed here every year ever since. It's great for large groups. The bedrooms are sectioned of with a hallway door so that you can't hear people in the living room and EACH room has it's own BATHROOM and SHOWER! We just celebrated our wedding here last weekend. Cam and Michiyo were the best hosts! The breakfast was amazing, our reception meal was SO great! 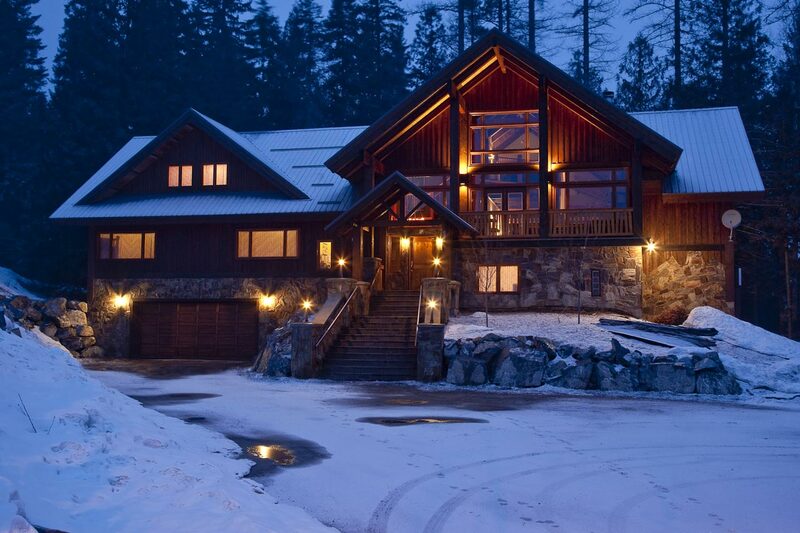 The lodge was beautiful, and our wedding was everything we dreamed of on the mountain side. Definitely recommend anyone to have their wedding here. The hot tub and steam room were also a huge hit for our guests! Thank you so much for a great experience!